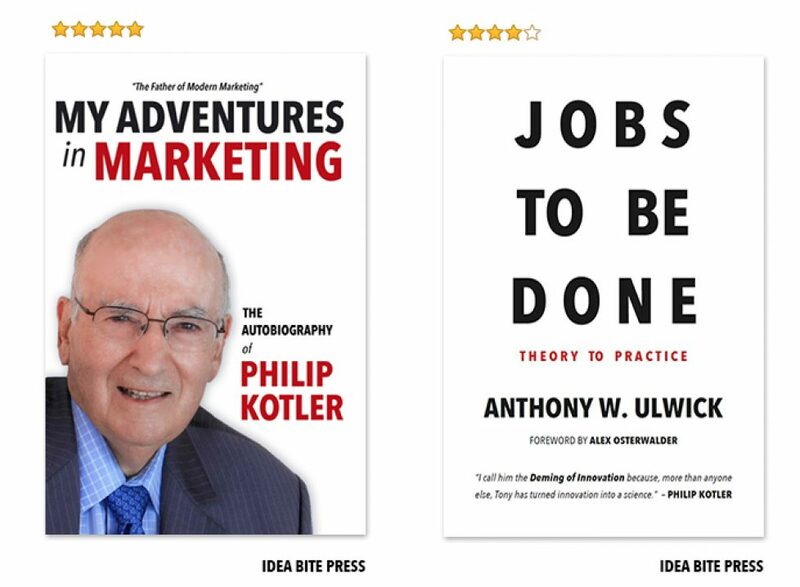 1: “What’s Next?” an interview with Philip Kotler – the Father of Modern Marketing. With over 50 year of experience in the field, what do you see as the biggest challenges for marketers today? How is marketing automation and Big Data changing marketing? What are the new competencies that companies must master? What does the future hold for the CMO? How do sales and marketing work together in the digital age? Is alignment easier or more of a challenge? What are companies doing differently to innovate? Are there some marketing innovations that you feel could change the way the industry works? What about CSR? Do you see companies focusing on sustainability and ethics as a business strength? As someone who coined the phrase “social marketing,” how do you see companies responding? What message do you have for emerging markets like China and India? Your latest book – “Confronting Capitalism” – was quite a shift from the more traditional fare we’ve been accustomed to as marketers. What made you write that book? What’s the next book about? What else are you working on?